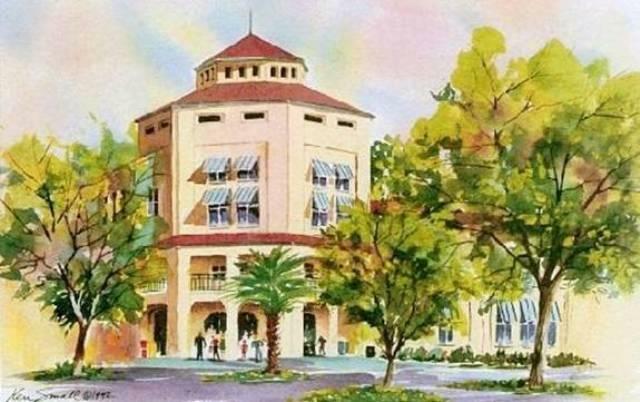 We meet at the Alachua County Main Library on alternate Mondays and Sundays. See our Meetup.com site for details. Classical philosophy pursues answers to three broad questions: Who? Whence? and Whither? Who am I at the core of my being? What is my essential identity? Where did I come from before birth? What is my "original face" (in Zen terminology)? Throughout history there have been people who have found the answers to those questions. Some have been world teachers, such as Jesus of Nazareth and Siddhartha Gautama, and others have been largely unknown. Their discoveries have been known by terms such as self-realization or enlightenment, and a common denominator of their spiritual awakenings has been "dying while living." What dies is not the body but an illusory identity. Our meetings have a question-and-answer format to help with the process of self-inquiry, of looking into ourselves for the discovery of answers to the deep questions of life. For more background about the group, what it can do for you, and wider resources it has to offer, see the Philosophical Self-Inquiry Discussion Group Home Page.